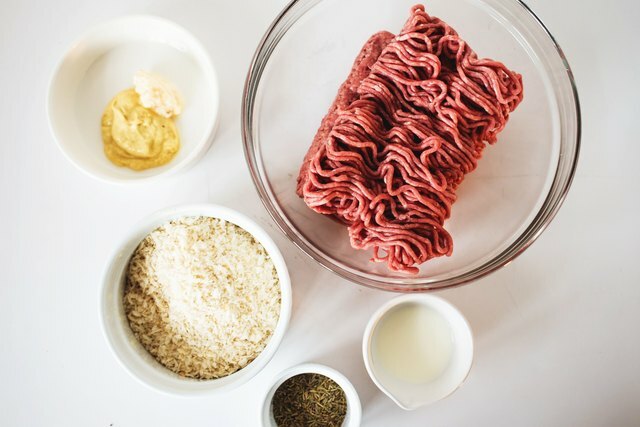 Why purchase beef hamburger patties when you can enjoy making them in your own kitchen? These homemade burger patties are succulent, juicy and delicious. Better yet, you can prepare them in less than half an hour. 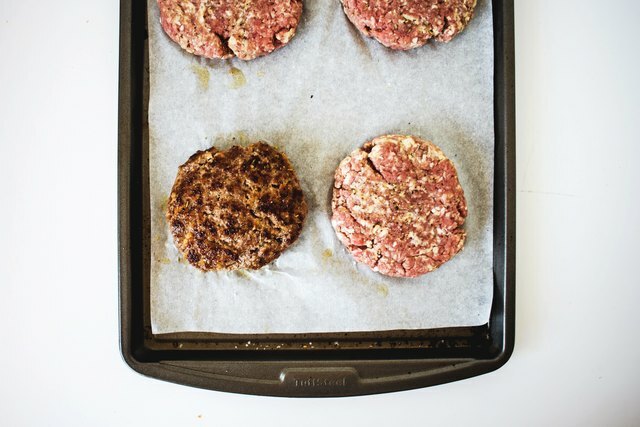 This recipe is almost too easy and will yield beef burger patties that are guaranteed to impress every time. 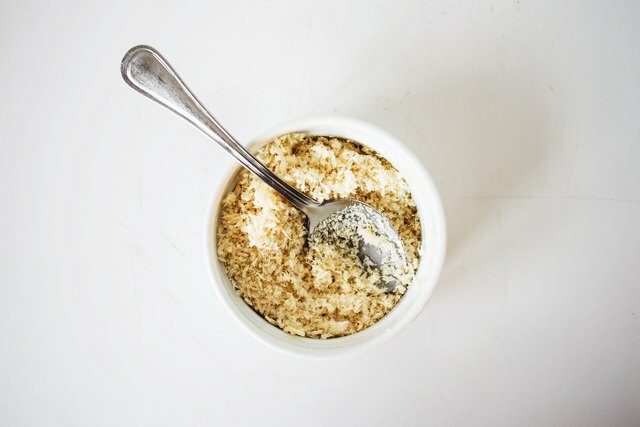 Put the breadcrumbs in a small bowl, and drizzle in the milk. Let stand for 5 minutes until the crumbs have absorbed the liquid. 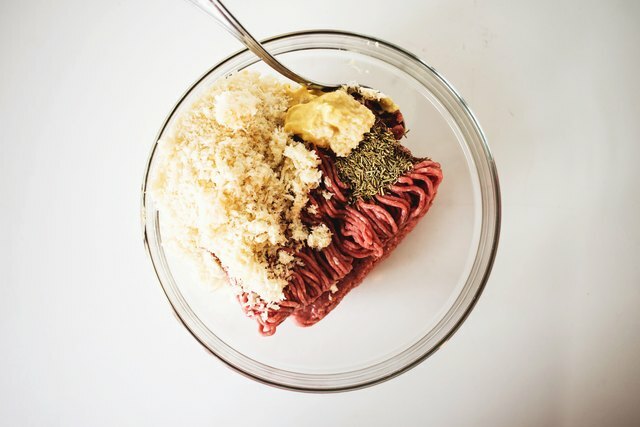 Add the moistened breadcrumbs to a large bowl with the beef, Dijon mustard, garlic and rosemary. Mix all the ingredients well to combine, and then season with sea salt and pepper. Divide the mixture into 4 portions, and shape into patties using your hands. Alternatively, you can use a burger press or mold. 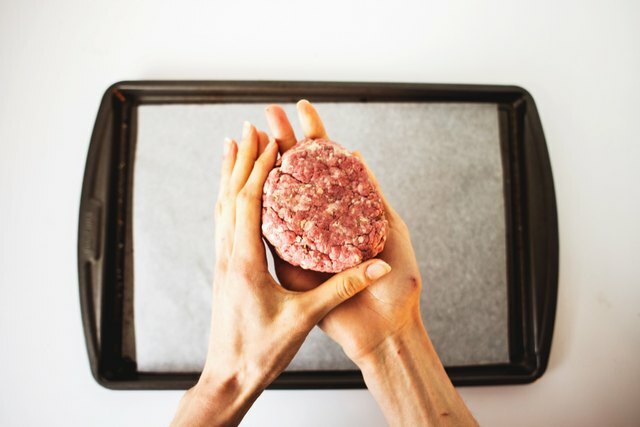 To make hamburger patties that are perfectly shaped when cooked, make a small depression in the center of the burger so as the center puffs, the burger remains level. 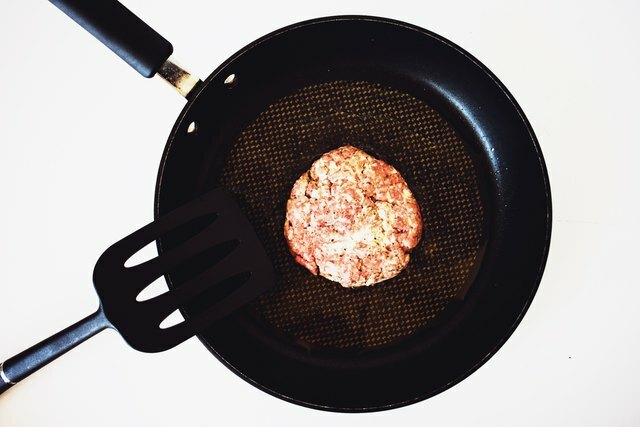 Place a nonstick frying pan over medium to high heat, and cook the patties for 4 to 6 minutes on each side or until just cooked through. 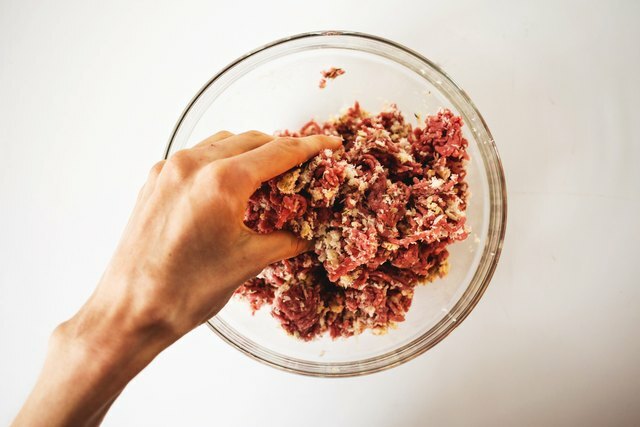 You can make beef hamburger patties in advance and freeze them for up to 3 months.